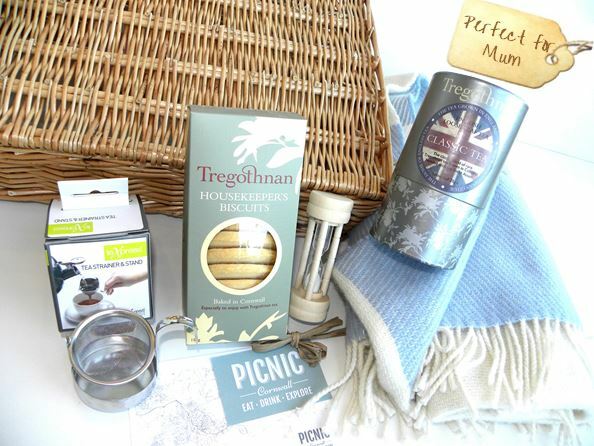 Click Here to Enter our Online Cornish Mothers’ Day Hamper Shop! 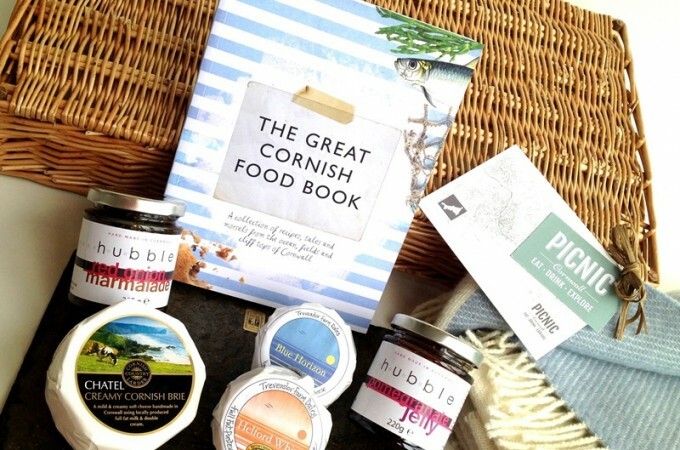 Order our delicious Cornish Hampers online or visit our award winning coffee shop and delicatessen near the harbourside in bustling Falmouth! 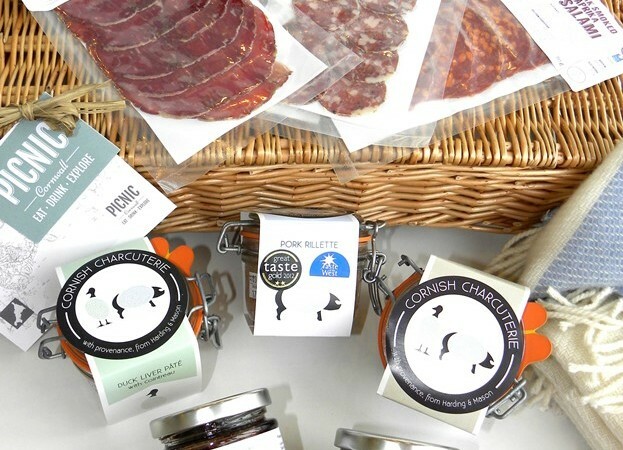 We deliver from next door to national & international addresses and we are proud to showcase the very best of Cornish produce from our fantastic suppliers – and most of all, we delight in sharing it with our customers. 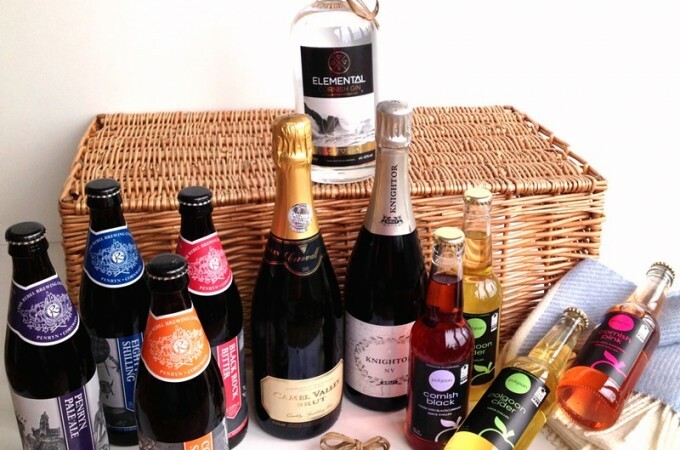 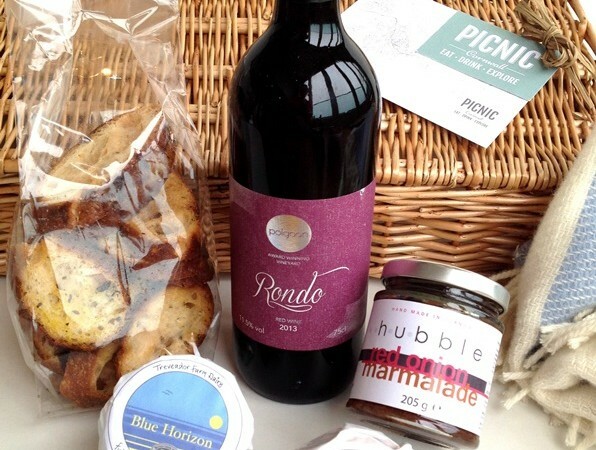 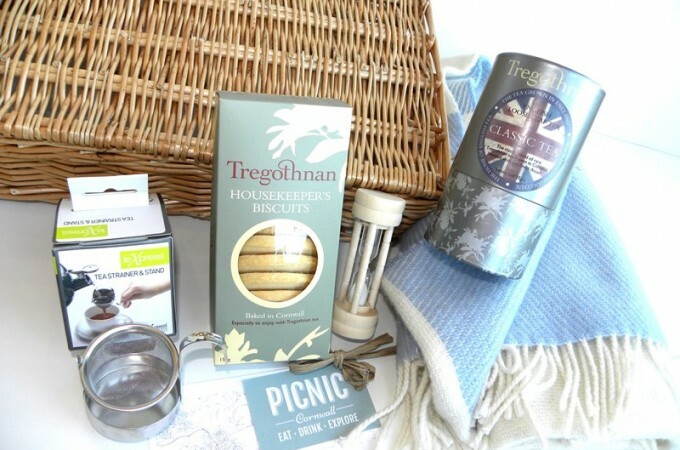 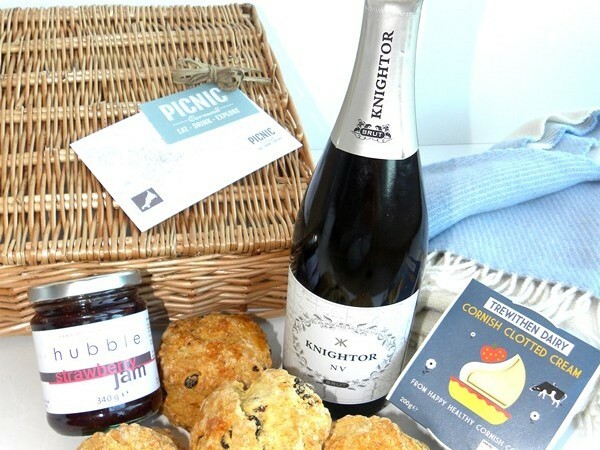 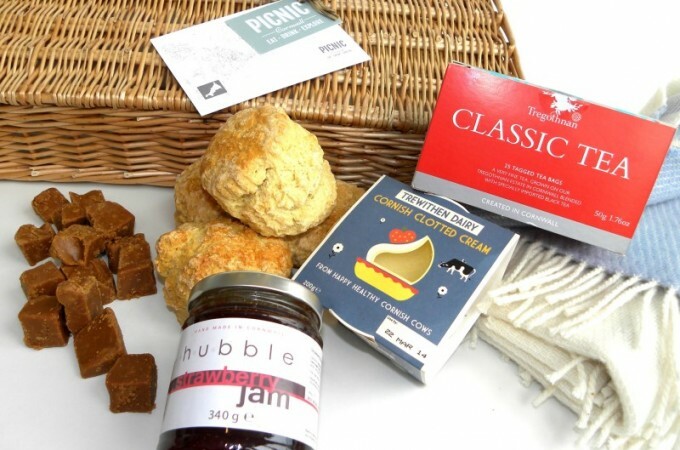 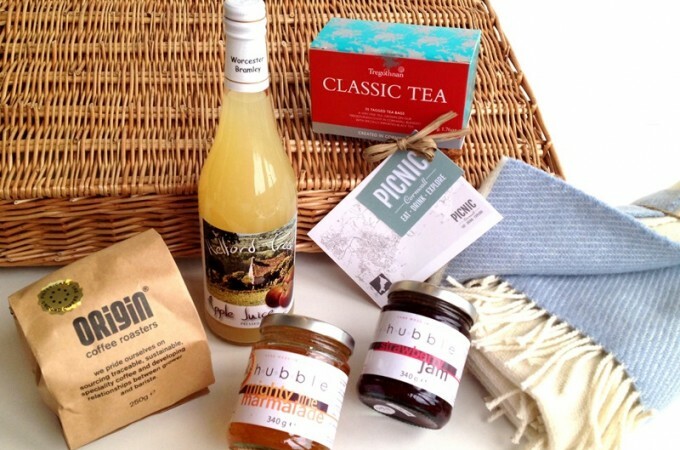 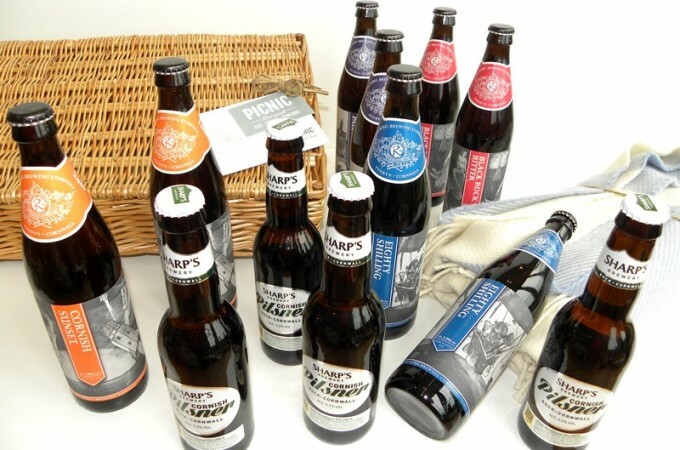 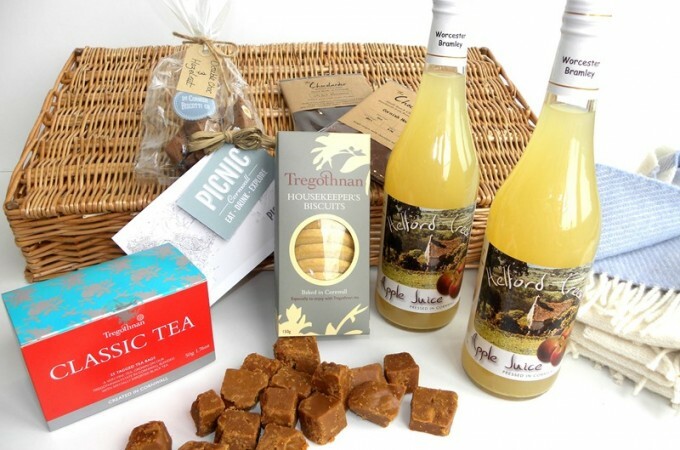 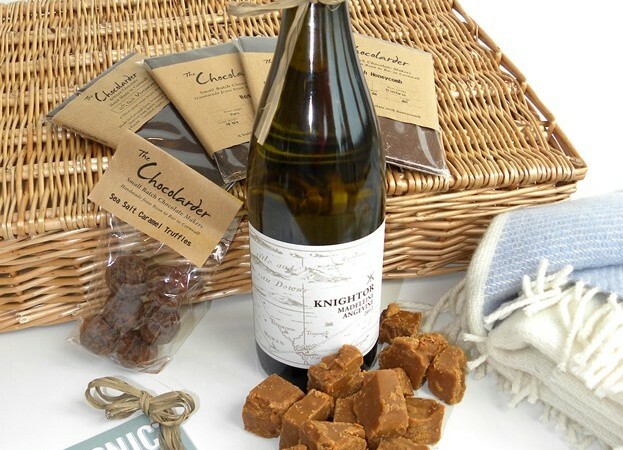 Click Cornish Hamper Shop above to browse our range of delicious & utterly Cornish Hampers! 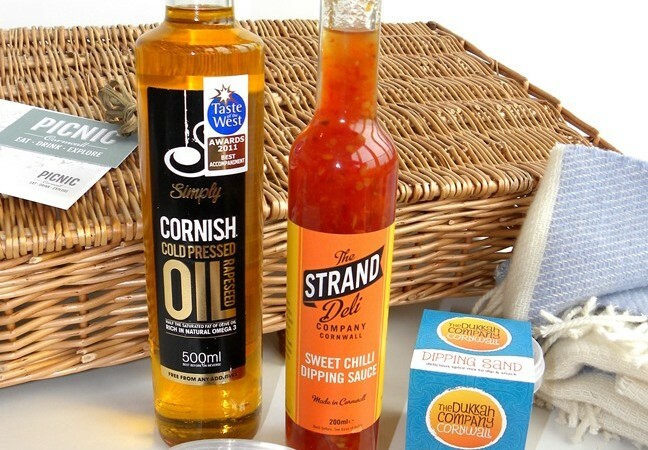 Click here to find out more about our Award Winning Coffee Shop & Deli in Falmouth! 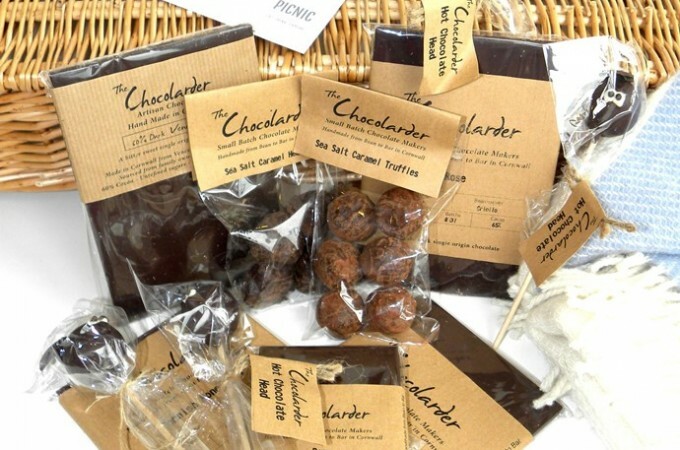 "Thanks for the great service & tasty goodies. 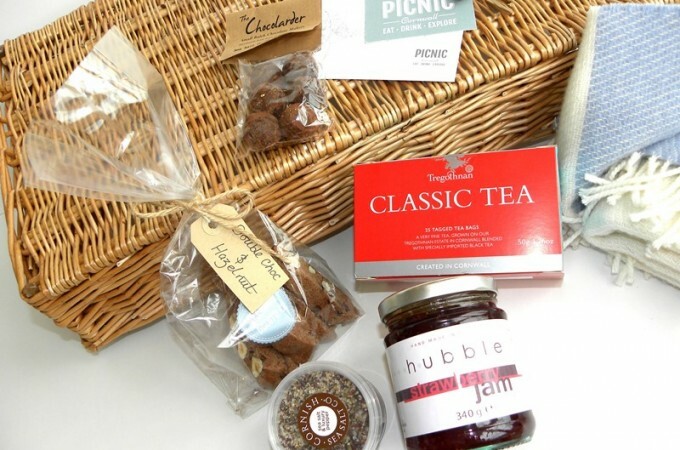 The hampers were perfect!" 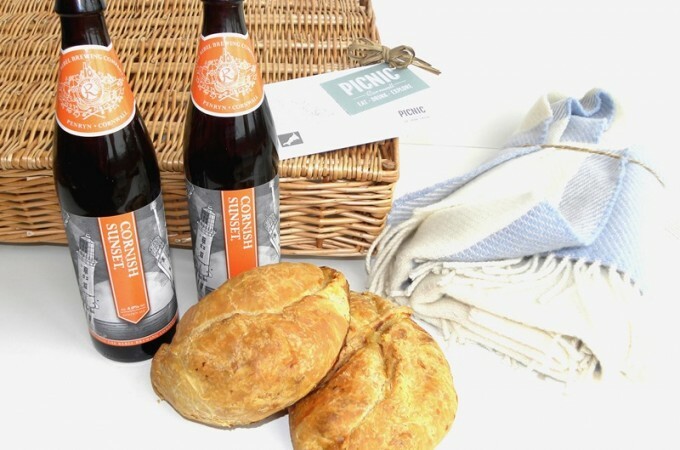 Great Meal Deals – Click Orders>Sandwiches for more!